Home Lifestyle Health & Wellness Is it Safe to Drive With Narcolepsy? Is it Safe to Drive With Narcolepsy? Being narcoleptic can certainly take a toll on one’s life. From cooking and operating heavy machinery to going for long walks and working long shifts, having narcolepsy can drastically interfere with a person’s day-to-day activities. However, driving long distances may be something they may never be fully able to do. At least one in five fatal motor vehicle accidents involves drowsy driving, U.S. traffic safety experts say. So, for narcoleptics, it’s vital that you recognize when you’re sleepy behind the wheel. 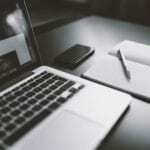 “The statistics are pretty jarring. Compared to drivers who report typically getting seven or more hours of sleep nightly, those who typically sleep only four to five hours per night are 5.4 times more likely to be involved in a crash,” said Benjamin McManus, a Ph.D. candidate at the University of Alabama at Birmingham. “Drowsy driving can be considered a form of distracted driving. Like in distracted drivers, [mental] resources are directed away from the task of driving in drowsy drivers,” McManus said in a university news release. 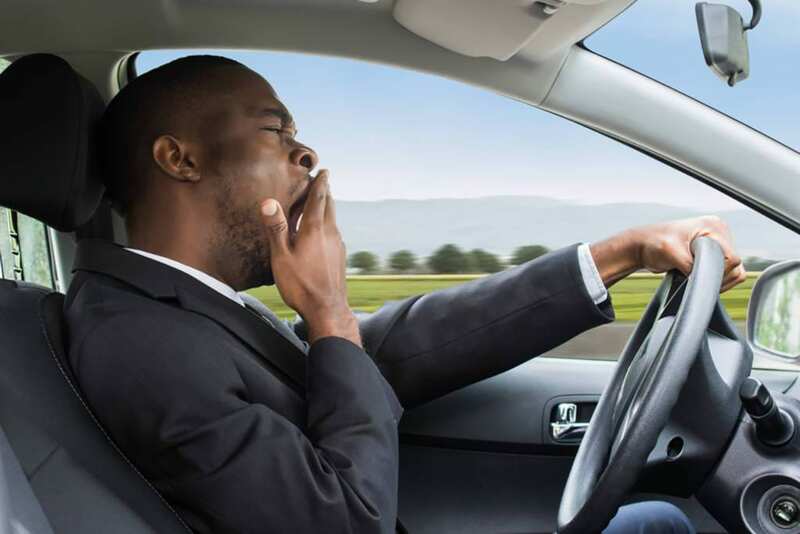 Signs of sleepiness while driving include increased blinking; longer blink duration; slower eye movement; swerving; slowed reaction time; and poor decision-making. Falling asleep while stopped in traffic or at a traffic light are dead giveaways that you’re too tired to drive. “Recognizing the signs is the first step in prevention,” McManus said. Next, you can try a few different tactics to help stay awake, he suggested. These include stopping and taking a nap; drinking a caffeinated beverage; or boosting alertness by adjusting the radio, opening a window, or talking with passengers. Although these actions can help, they aren’t necessarily perfect solutions, McManus noted. According to McManus, research shows that a minimum of seven hours of sleep is associated with safe driving. However, many people don’t manage to get that much shut eye. According to the Division of Sleep Medicine at Harvard Medical School, when sleepiness is under good control, many people with narcolepsy are safe to drive. However, they must know their limits. Some individuals may be safe driving around town for 30 minutes but not to the next city over, 4 hours away. Deciding whether to drive and what precautions to take if you do drive, is important. Before deciding to drive do a self-assessment first. Ask yourself how much longer you can stay alert on the road to your destination and be realistic with yourself. If you feel you can’t go the distance, call a friend or family member to come help or pick you up. Always discuss your driving concerns and capabilities with your doctor. They may have additional treatments or suggestions for you to stay alert while driving. Previous articleWhat are the Benefits of Flossing?